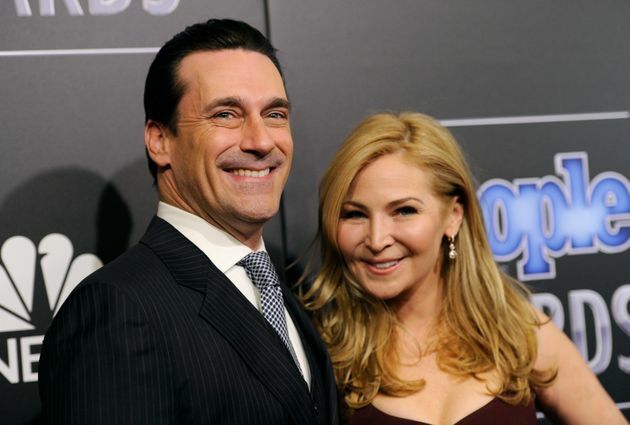 You may have already lost count of how many celebrity couples have broken up this summer, but here’s one more right as Labor Day brings an unofficial close to the season: Jon Hamm and Jennifer Westfeldt have split after 18 years as partners, according to a statement they released Monday to multiple outlets. “With great sadness, we have decided to separate, after 18 years of love and shared history. We will continue to be supportive of each other in every way possible moving forward,” the couple said. People Magazine claims that the last time the two attended a public event was at the “Wet Hot American Summer” Netflix premiere’s after-party in July. The two released a statement back in April denying rumors they had broken up. The month before, Hamm completed a rehab stint for alcohol and noted Westfeldt had supported him during his struggle.